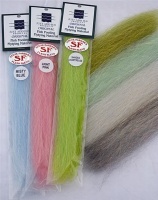 Flash Blends is one of the best saltwater fly tying materials developed by well-known fly tier Steve Farrar, this blend of angel hair and Slinky Fiber is ideal for creating bait fish imitations. 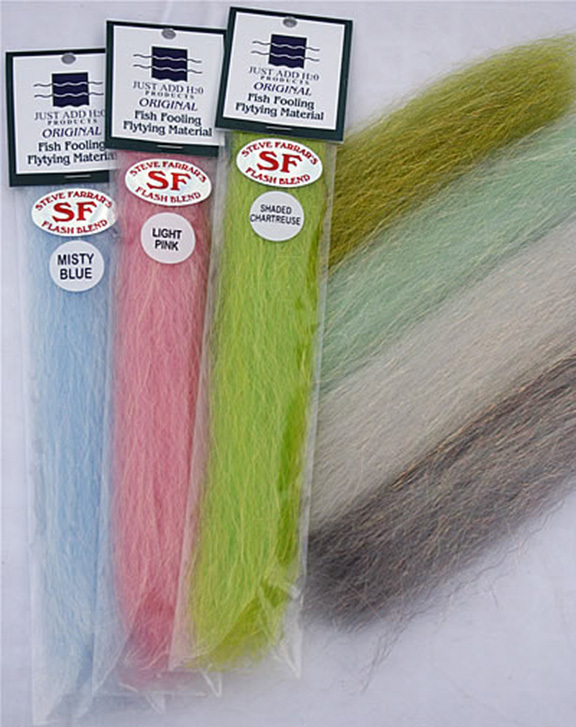 Strong and resilient, this fly tying material can hold up as an element of a predator pattern and in saltwater flies. Just the right mix of colour and flash create a natural look. Comes in 10" length fibers.